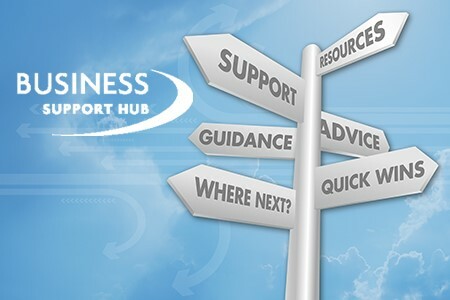 The ABDO Business Support Hub is a resource offered free of charge to members. It is aimed at you if you are a busy professional. You might be a practice owner or manager, or someone who wants to own or run their own practice. This hub is for you if you are looking for business, leadership and management support. No matter what stage you are at in your career or what stage your business is at, we hope that the resources and links provided will prove useful to you. There are multiple areas of support. In each section you will find Bitesize information to give you a few quick wins, as well as fuller articles, and resources to help you find out where to go next. Within the resources, you will see that some companies are also offering additional savings to ABDO members. Thinking about starting your own independent practice? Our Independent Practice Guide can help you make the right decisions. Find out more here. This site may contain links to other websites which are outside our control. We are not responsible for these third party websites, or for their content. We are providing the link for your convenience and are not endorsing the third party’s website, products or services in any way. Using automatic links to gain access to such sites is entirely at your own risk. ABDO makes no financial gain from these third parties.